two Transocean drillships which may be cancelled after two years of deferment. These are on 5/95 payment terms. We cut FY16-17 EPS by 45-53% and dividend payouts to c.30%. Maintain SELL with TP dropped from SGD1.53 to SGD1.00, now based on adjusted NTA (1x FY16 P/BV previously). 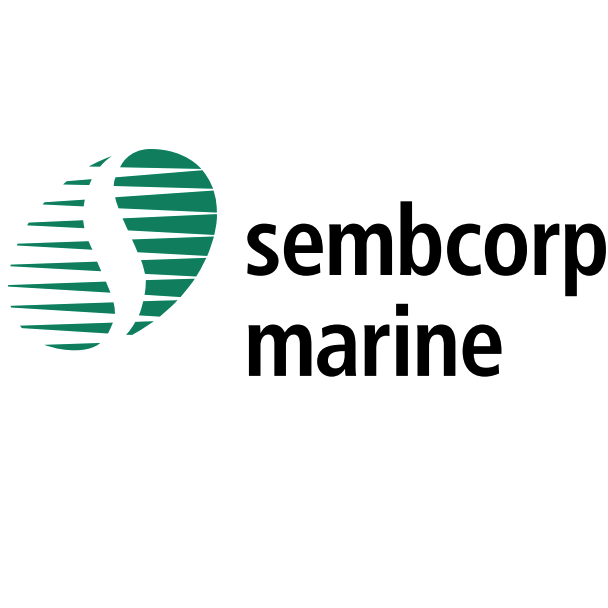 With the stock trading below its book value, a privatisation by SCI or Temasek looks increasingly plausible. We cut FY16/17 order wins from SGD2.5b/3.7b to SGD1.6b/year. In our view, there is no need for new rigs even if oil rebounds to USD50-60/bbl due to rig oversupply. SMM did not clinch any drilling-rig orders in FY15. We expect further droughts in FY16-17, with contract wins expected to come solely from offshore and conversion jobs. We have removed revenue recognition of rigs at high risk of order cancellation. These include Sete Brasil rigs. In all, we cut FY16-17 EPS by 45-53%. We also think that SMM may need to mark down its asset values by up to SGD0.9b to current depressed market values. This figure has yet to include any impairment charges for its SGD1b yard investment in Brazil. We highlighted the possibility of SMM’s privatisation in an earlier report. This looks increasingly plausible, now that SMM is trading below book. But we keep our fundamental SELL on the stock with our TP cut from SGD1.53 to SGD1.00 after accounting for asset writedowns. More contract cancellations requiring write-down of its SGD11.6b order book as of 3Q15.